If you want to learn Android App Development then you are at a right place.Here you can learn Android App Development easily, as this tutorial is designed for beginners. 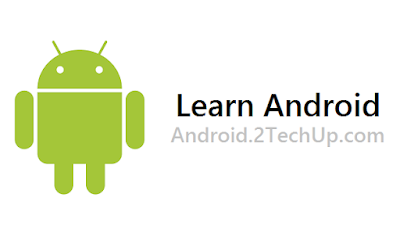 This tutorial will teach you basic Android programming and after completing basic Android programming you will find yourself at a level that you can easily design basic apps and also learn more about Complex and Advanced Android programming. 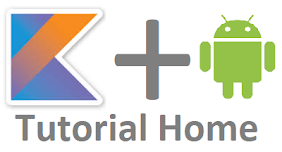 Please stay updated to this page for more updates on Android App Development. If you face any difficulty in understanding any topic, you can contact me through contact us form or through social media.